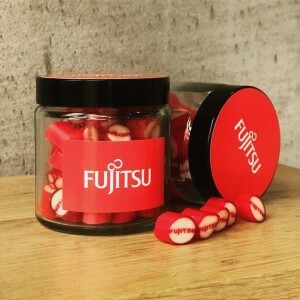 PAPABUBBLE | Papabubble customize your business celebrations! Papabubble customize your business celebrations! 03 Apr Papabubble customize your business celebrations! Papabubble customize your business celebrations with papabubble! Candy for everyone! 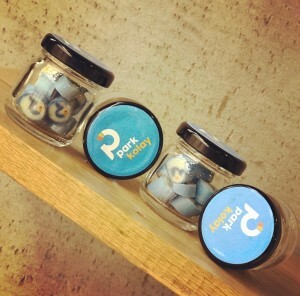 Have you name, initials and even big company logos designed into our candy!